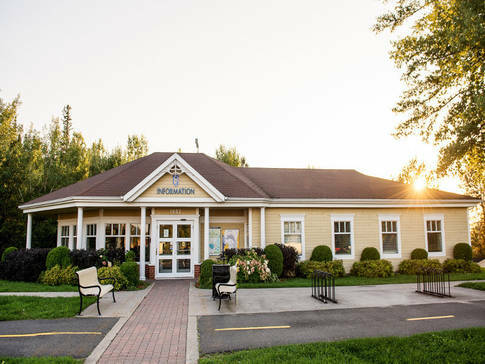 All year long, the team at Tourisme Alma Lac-Saint-Jean provides free services by phone, mail, e-mail, and Internet as well as at our tourist information office. 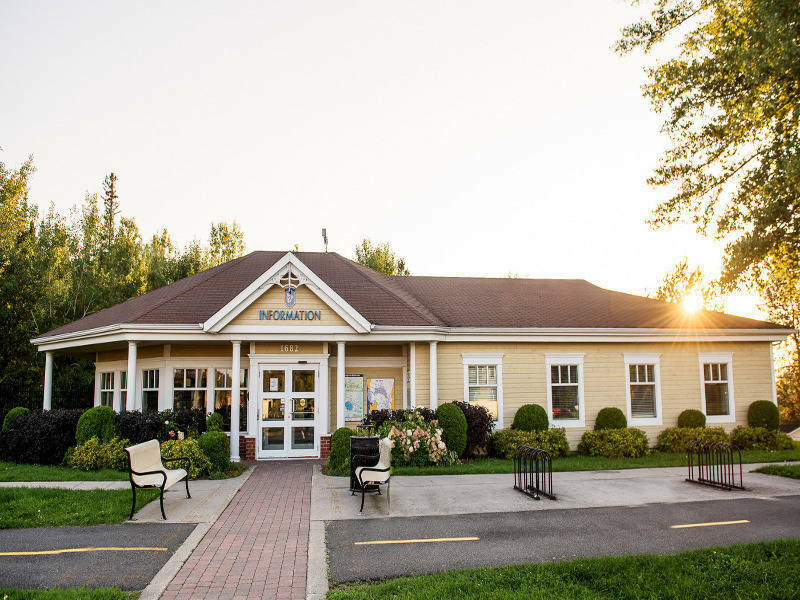 Our knowledgeable staff will be happy to point you in the direction of must-see attractions and landmarks, including the cheese-maker's circuit, farm visits and culinary delights, not to mention the 42 km (26 mi.) of beaches lining majestic Lac Saint-Jean.